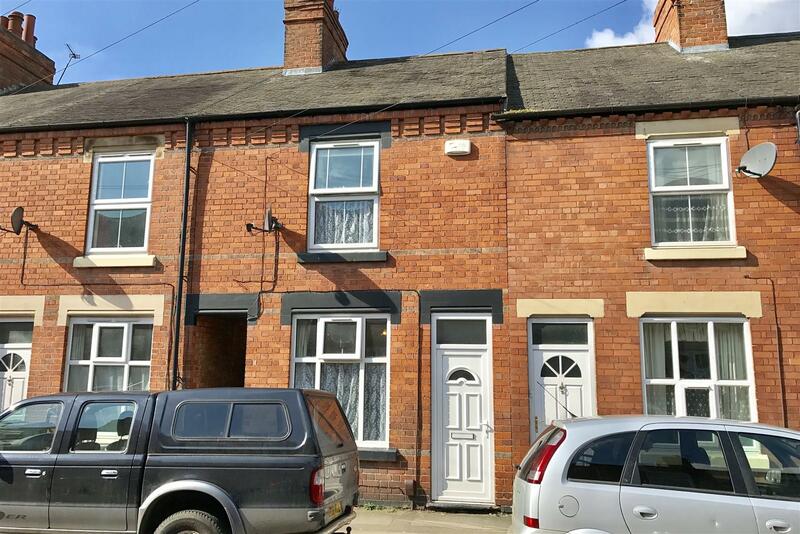 It looks like there is landlord selling a chunk of a portfolio on Rosebery Avenue near the centre of Melton Mowbray. There are three terraces being marketed by Newton Fallowell - all in the region of £125,000 with tenants currently paying £535 pcm. These properties always let well if they are well maintained and give a potential return of over 5% from day 1.